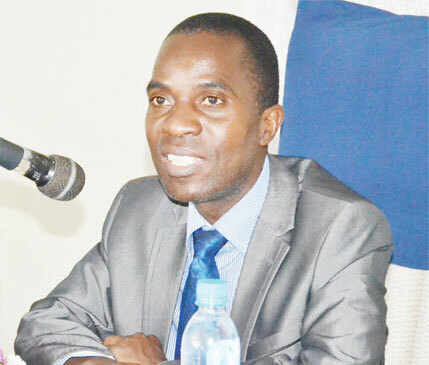 Malawi National Examinations Board (Maneb) has said it will release Malawi School Certificate of Education (MSCE) examinations’ results before October 15. Maneb Executive Director, Gerald Chiunda, said this on the sidelines of 2018 MSCE awards meeting held at the board’s headquarters. “We are expected to have the results of MSCE ready before mid October as opposed to the case in the past. We are also undertaking cross-examination research on whether there was leakage of this year’s MSCE examination papers,” he said. The meeting attracted people from Malawi and countries such as Kenya, Lesotho and Uganda. One of the officials from Lesotho Examinations Council, Bonnqe Taolane, said African countries should embrace the idea of engaging each other so that they can fix problems associated with the administration of examinations. Meanwhile, Kenyan National Examinations Council’s Director of Test Development, Patrick Ochich, has commended Maneb for engaging them.